This entry was posted in Apple Repair Boca Raton and tagged 33401, 33402, 33403, 33404, 33405, 33406, 33407, 33409, 3341 7, 33411, 33412, 33413, 33415, 33416, 33419, 33420, 33422, apple authorized repair center, apple parts, apple repair boca raton, apple repair center, apple repair certified technitians, Boca Raton, Boynton beach, data recovery, dc jack, Delray Beach, g4, g5 tower, Green Acres, imac, Jupiter, Lake Park, Lake Worth, Loxahatchee, mac repair boca raton, mac repair center, macbook air, macbook pro, North Palm Beach, Palm Beach, Palm Beach Gardens, Riviera Beach, safari, screen repair, Wellington, West Boca on March 2, 2014 by admin. 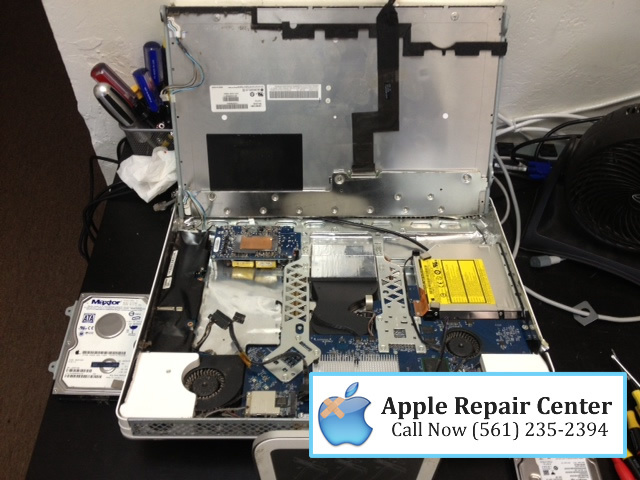 MacBookAir Laptop Repair in Boca Raton. We can repair all Apple Computer problems. Just give us call for a Free Estimate (561)-235-2394. 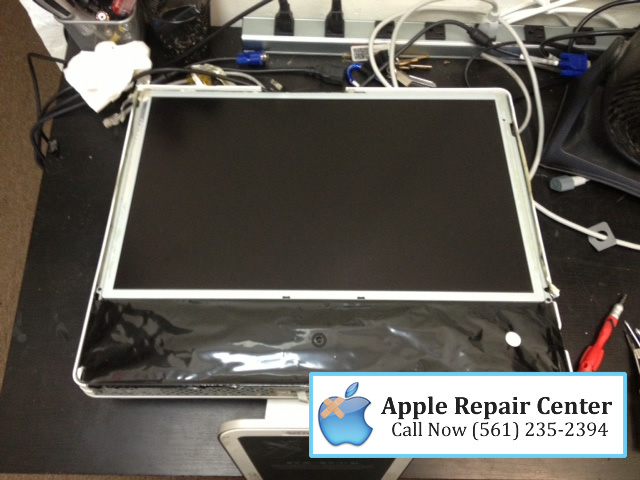 Today at the shop, we repaired a Apple G5 Tower. 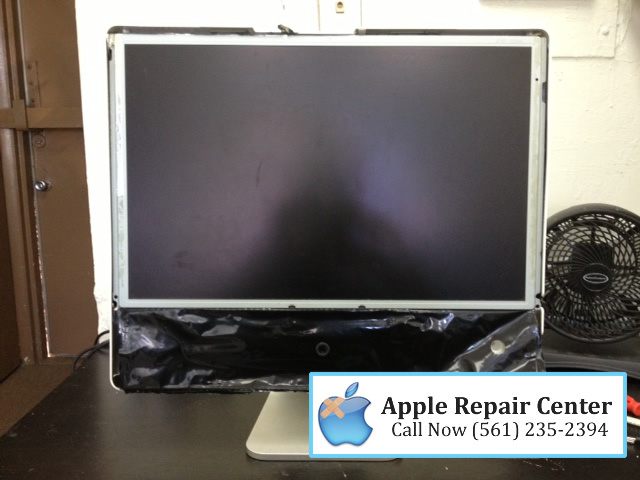 We can repair any Apple computer problems. We offer free diagnostics!